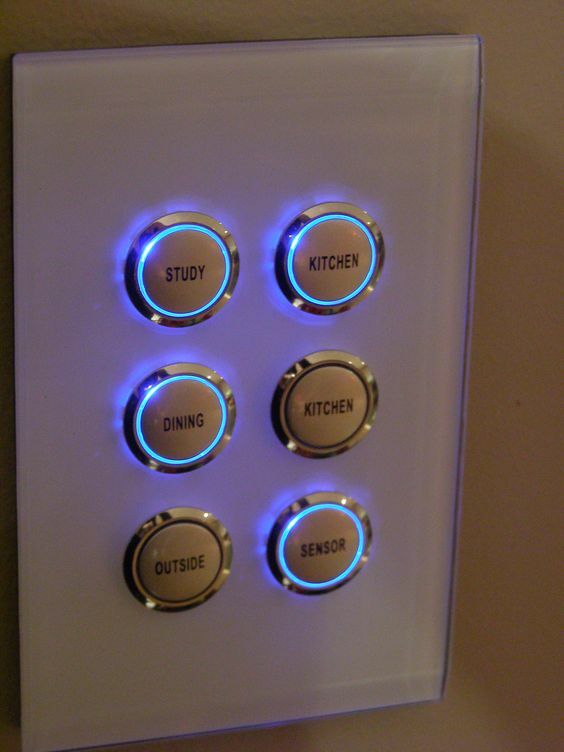 Electricians in ​Melbourne's Eastern and Northern Suburbs. ​New Office Fit-Outs including Data Installation Experts. 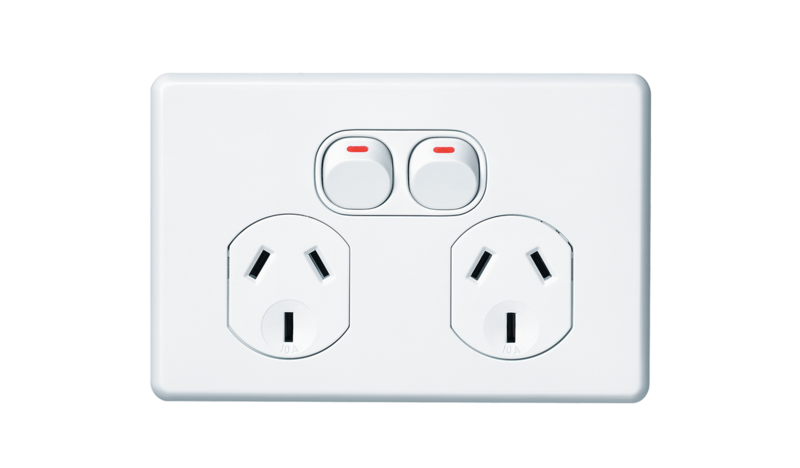 We only Supply and Install Quality Materials - All GPO's and Switches are Clipsal - as they are easily the most reliable and well made Australian electrical products. All other materials that we supply are AS 3000 rated and approved. 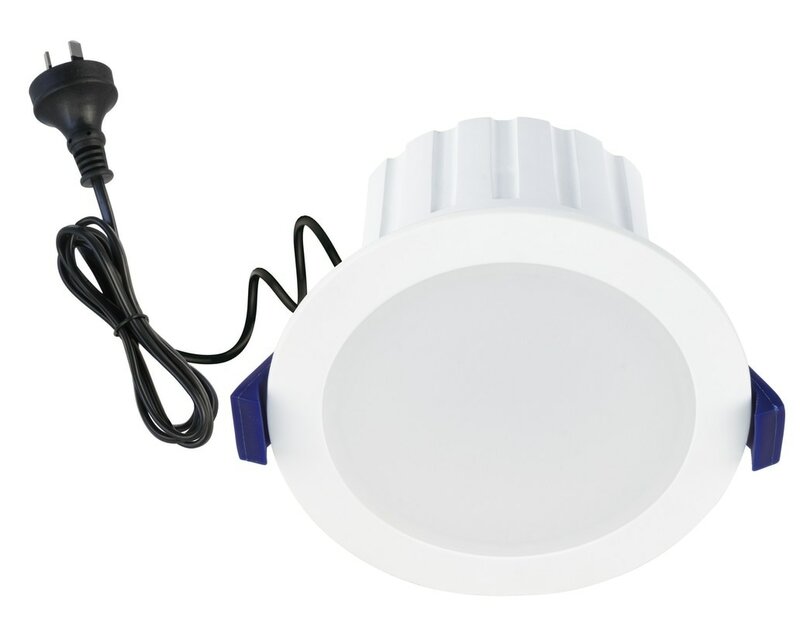 In addition, our LED Downlights are rated for 50,000hr's and come with a 5 year warranty. Our Workmanship warranty is a full 10 years. If there happens to be any issues after our visit, which is related to our work, we will happily come back and rectify it at no charge to you. (We have only had to re-attend a job once in the past Decade! - A lighting circuit snapped behind the main switchboard soon after our visit - Not directly related to us but as we were working on the main switchboard previously we happily honoured our commitment and at the same time kept our customer satisfaction rating high!) You would expect this commitment from any Tradesman. 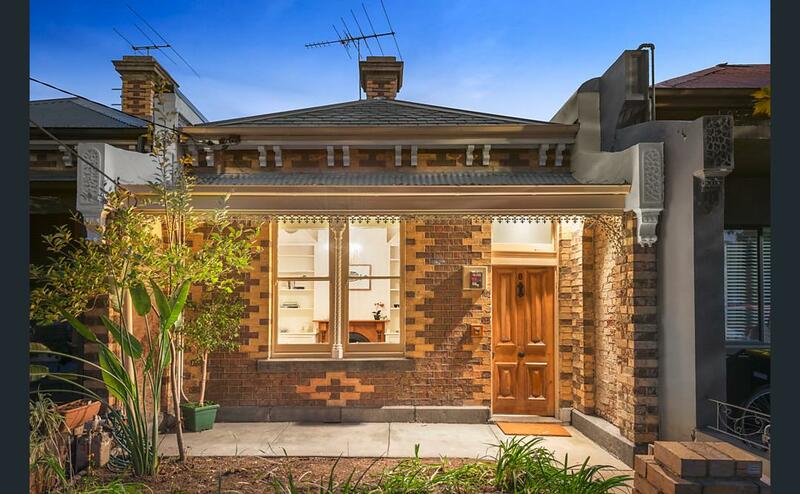 Electrician Collingwood, Electrician Camberwell, Electrician Hawthorn, Electrician Richmond, Electrician Coburg, Electrician Carlton, Electrician Ivanhoe, Electrician Heidelberg, Electrician Northcote, Electrician Brunswick, Electrician Kew, Electrician Fairfield, Electrician Thornbury, Electrician Ringwood, Electrician Mitcham.